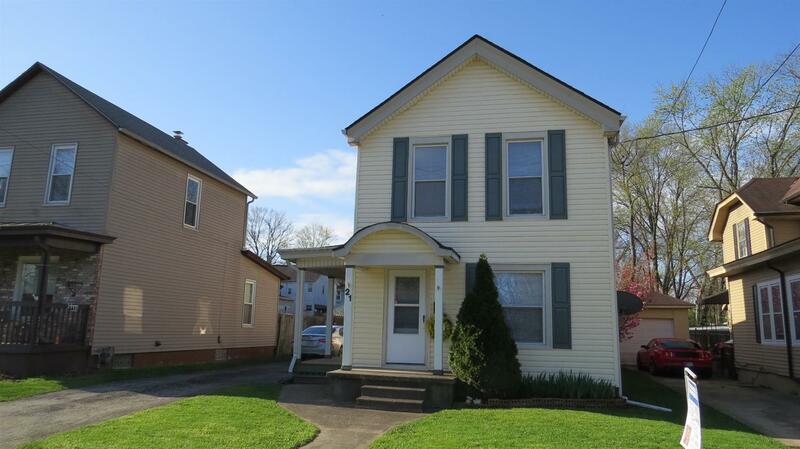 Charming 2 bedroom / possible 3 bedroom home located in the city of Greendale. Newer mechanics. Move in Ready home. NOTE: This property was sold on 6/20/2018 and is no longer available. The details listed below are believed accurate to the date of the sale and are subject to change. This listing courtesy of Tom Sturm (513) 470-8785, Coldwell Banker West Shell 513-922-9400.